Can utilities live with solar? | West Coast Solar, Inc.
Can utilities live with solar? While we’re personally big fans of Bay Area solar power, the fact is that utilities are not. The accelerating growth of the solar energy industry has left them in a position that could eventually become unsustainable. The problem lies with the fact that photovoltaics (PV) create a feedback loop in which customers convert to solar power, thereby shrinking the customer base over which the utility company has to distribute the costs of maintaining the electric grid. As a result, rates go up, and more users switch to solar as it becomes even more competitive with conventional power. This cycle has these companies worried that their already thin profit margins will disappear, so many utilities are trying to undo net metering policies that have encouraged the growth of residential solar power. A recent post on PV-Tech.org, a solar industry news site, discusses some recent efforts by researchers and clean energy advocates to find a solution to this problem. The main challenge is figuring out a way to harmonize the business models of utility companies with the distributed generation market. This is an important objective, because the conventional electrical grid plays an important role in the solar industry. Without it, customers would have to figure out a way to get power at night when their panels aren’t producing, and battery technology hasn’t advanced fast enough to make it a viable replacement for this service. If a solution can be found that aligns the interests of customers, power companies and the solar industry, it will be a boon for everyone involved, as going solar is the best option for averting future energy and economic crises related to global warming and fossil fuel market instability. 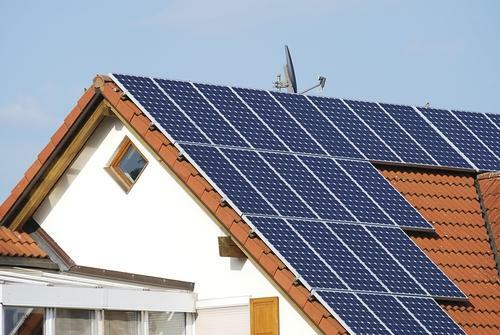 For more information on how your family will benefit from a residential PV system, contact West Coast Solar today.